Click on the banner to access the Anson Primary School Maths at Home resource on the LGfL. We designed this resource to help you support your children with their mathematical understanding. 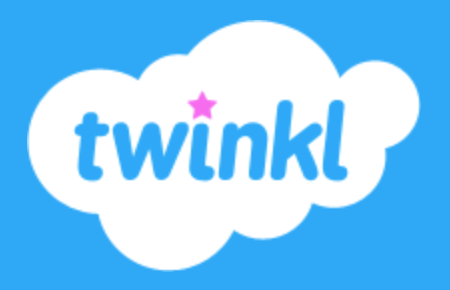 The website Twinkl has a special parent section. The site is packed full of fun resources you can download and print to support your child at home. 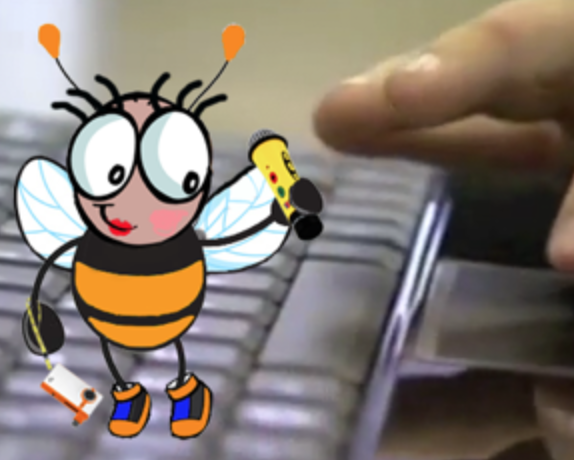 The Betsy Bee website was designed by our staff to support children and parents to stay safe online. We have had a few requests for tutors from parents. While the school does not offer tutoring there are some options available to parents in the local area. The first stop should be the playground. 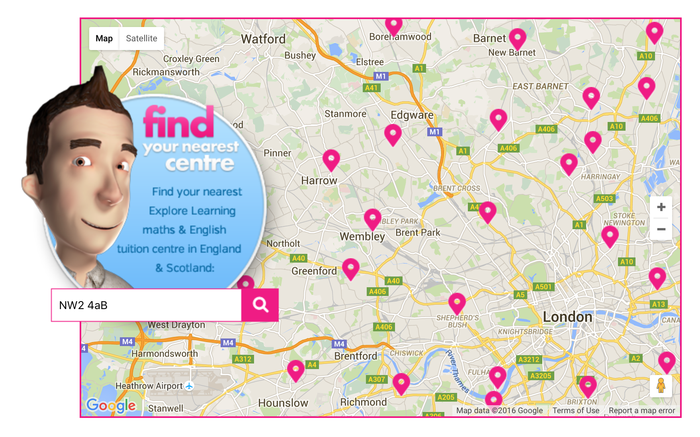 Speak to other parents and find out how they found their children's tutors. Brent does not currently have a list of tutors. However, you may be able to use the same tutors as other parents for your child. Explore Learning is one of the options. While the school cannot endorse the company you can find out more at their nearest centres or online. There are lots of companies that offer tutoring, but again the school will not comment on the quality of what they may offer. Follow discussion streams on websites like Netmums and you may be able to find what you are looking for. Brent Council (Education) Brent Education Department can answer all your questions about education in Brent.